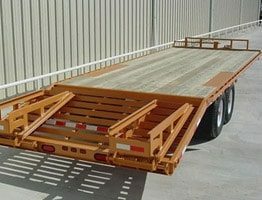 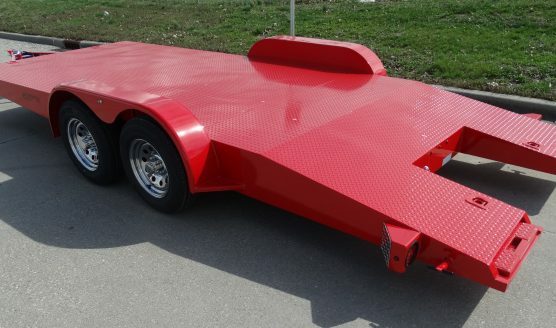 At Imperial Trailer, our #1 goal is to manufacture the highest quality trailer possible. 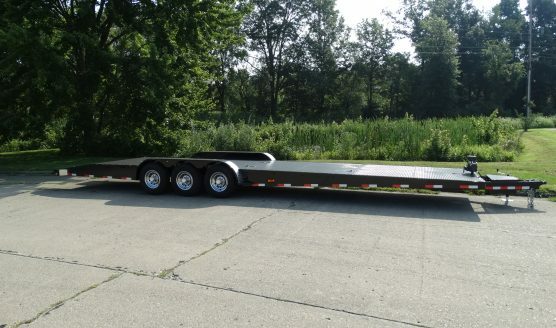 You won’t find us cutting corners, or lightening our product to save a few dollars. 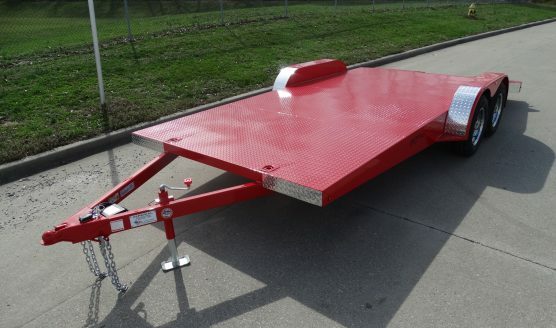 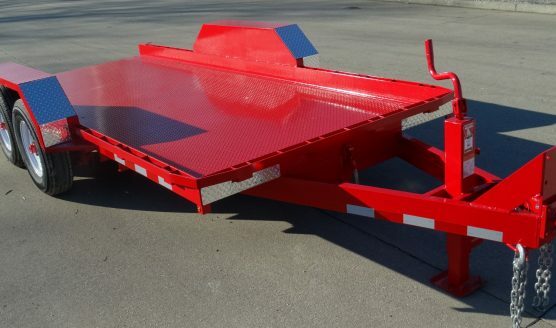 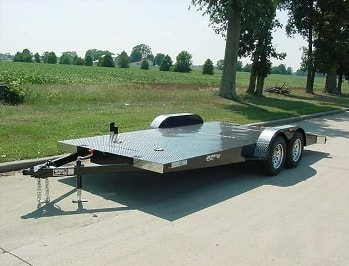 Our heavy duty steel frame, tread plate floors and E-Z Lube Axles provide the best base to build your perfect trailer. 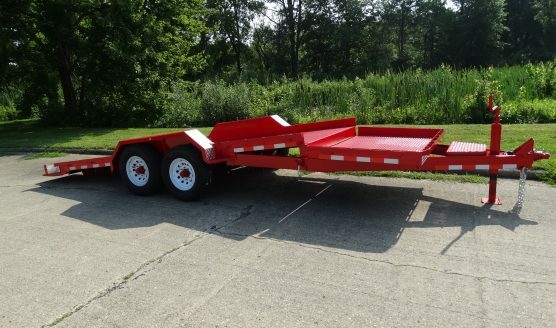 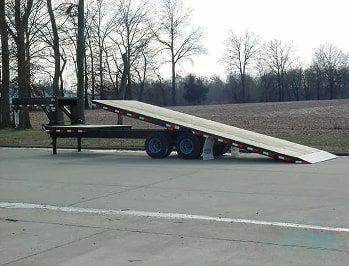 In the end, you’ll get a great trailer you can be proud to use for years to come. 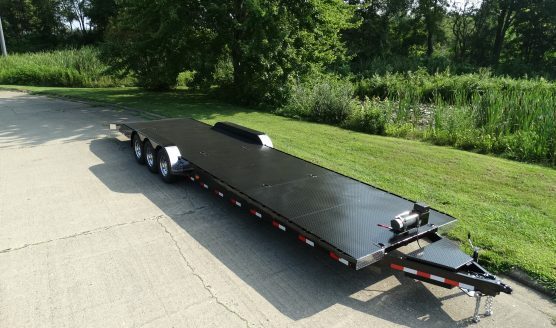 Our employees have over 70 years of experience in the welding industry. 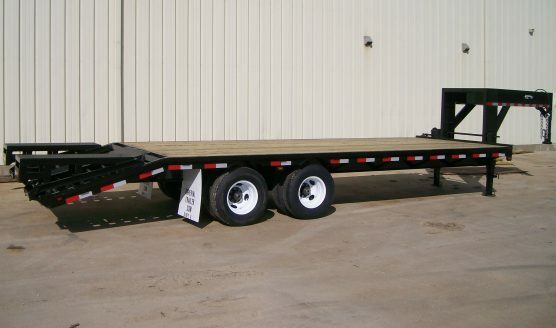 We take pride in our work and strive to make each weld better than the last. 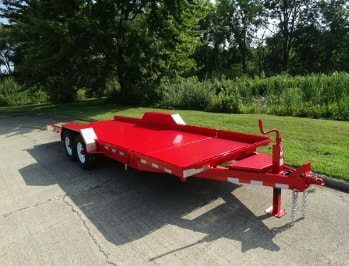 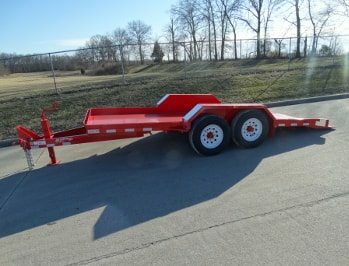 Once you compare our trailers to others on the market, you will quickly see what makes an Imperial Trailer superior over all others. 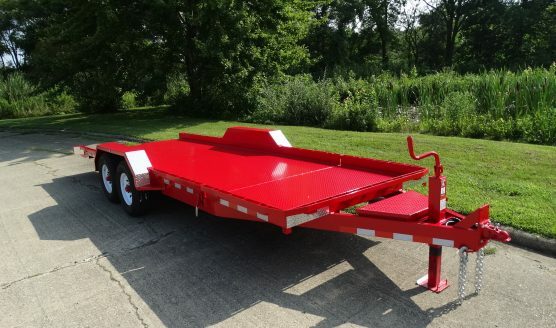 There is no comparison to other trailer brands regarding our quality and trouble-free maintenance. 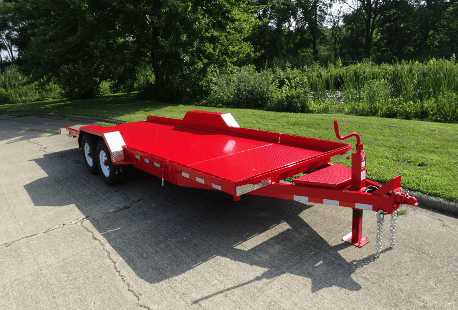 © 2019 Imperial Trailer Manufacturing & Sales, Inc.